The ground-breaking experiment was the brainchild of neuroscientist and Associate Lecturer at London’s Goldsmiths University Patrick Fagan, together with so-called ‘thrill engineer’ Professor Brendan Walker of the Thrill Laboratory. Fagan was interested in seeing what effects watching 3D might have on the brain once the 3D viewing experience was over, while Walker was keen to explore how much extra value people got while watching a film in 3D versus 2D. The results they obtained really are startling. 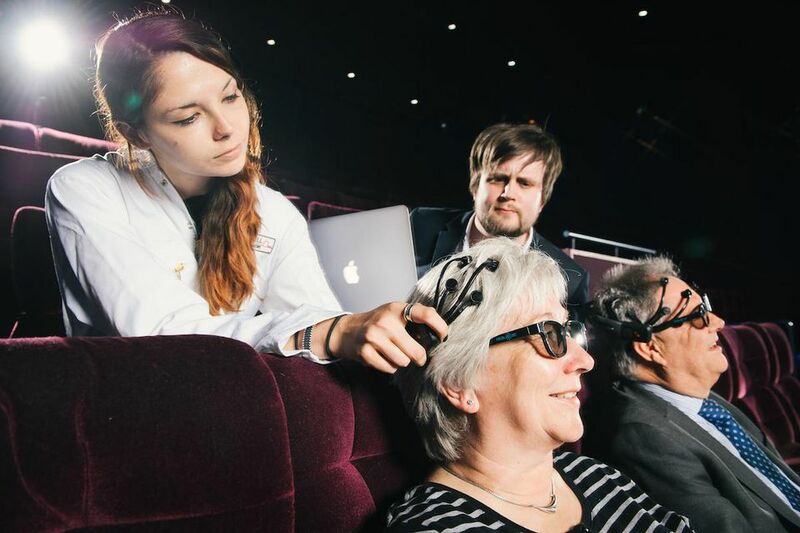 During the viewing experience each subject’s brain activity was mapped, with the results showing that the 3D viewers enjoyed 7.3% more emotional engagement with the film clip than the 2D viewers (a sign of the extra 3D value Professor Walker and, no doubt, host Vue Cinemas was looking for)….